SEATTLE, WA / ACCESSWIRE, SING, / February 7, 2017 / SinglePoint, Inc. (OTC PINK: SING), a full-service mobile technology and marketing provider, today announces that the Company is officially debt-free. In conjunction, SinglePoint has raised more than $300,000 and has signed a Letter of Intent to secure additional funding of $1 million. The Company plans to use the capital to uplist to the OTCQB and become a fully reporting company this year, as well as to support its acquisition-based growth strategy. 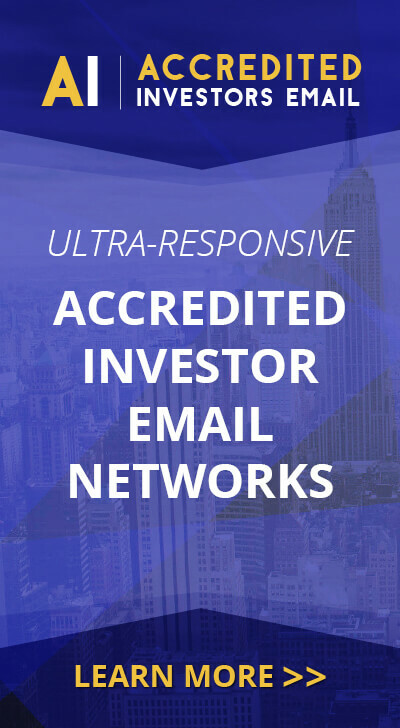 Pending due diligence, SinglePoint is optimistic that it will enter into a definitive agreement in the near future. Today’s update follows news of the Company’s recent Letter of Intent (http://nnw.fm/6YH6u) to acquire a stake in Convectium, a profitable California-based company that created the world’s first machine capable of filling cartridges or disposables en mass for wholesale distribution to cannabis dispensaries. “Being debt-free provides us with the financial flexibility needed to execute our growth plan and take advantage of incredible acquisition opportunities – such as our recent transaction with Convectium – that will strengthen our brand and ultimately benefit our shareholders,” says Lambrecht. 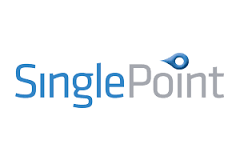 SinglePoint, Inc. is a full-service mobile technology and marketing provider. We provide solutions that allow our clients to conduct business transactions, accept donations, and engage in targeted communication through mobile devices. Our products connect small to mid-size companies to their target markets by providing innovative mobile technology at reasonable rates. SinglePoint recognized the strength in acquiring interest in undervalued subsidiaries in other markets to create a diversified holding base. For more information visit www.SinglePoint.com.